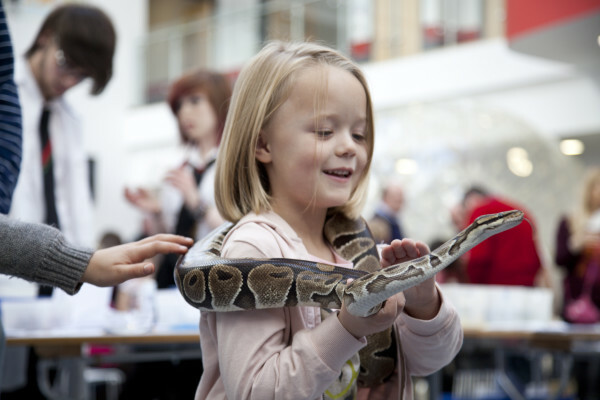 Drop in to the Glencorse Centre for a day of fun, family-friendly science activities, including a chance to meet scientists from The Roslin Institute at the University of Edinburgh. Prepare to be wowed by the wonderful community garden where Paulo, the creator of this amazing space, will be hosting soil expert Dr Janet Moxely. Together they will introduce you to the little known world of soil science! Other activities include a cycle powered cinema, brought to us by RUTS, the Midlothian based charity determined to increase cycling in our community, and some super Light chemistry. We are also delighted to welcome the Midlothian Waste Aware Trailer to this event and the team will be providing composting and recycling information. As well as “Love Food Hate Waste” information the team will be promoting the new food waste service which is about to start up in Midlothian. Have a look out for their “Wheel of Waste” and bean bag game. This event is suitable for the whole family and it’s free, just drop in.